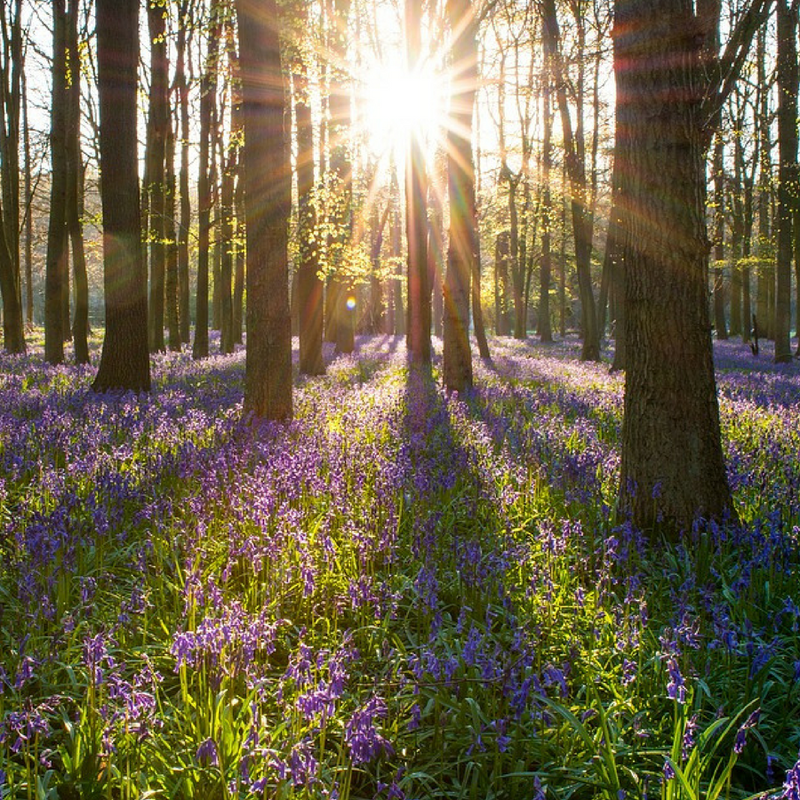 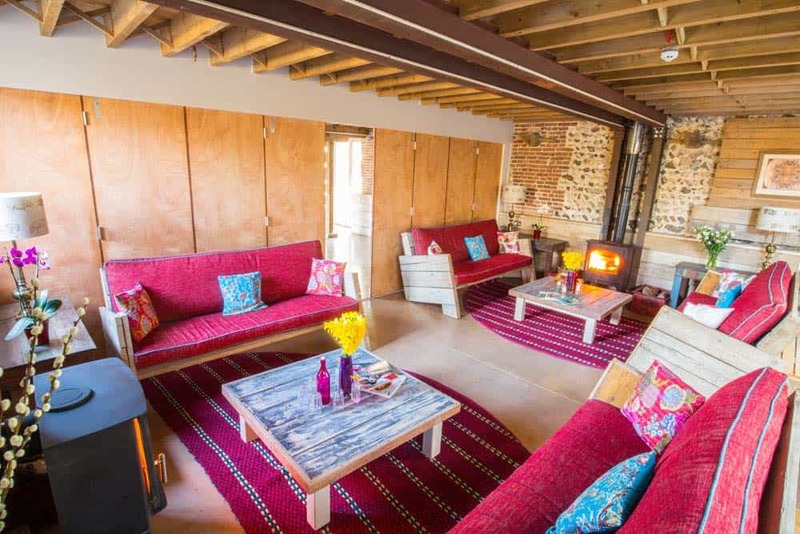 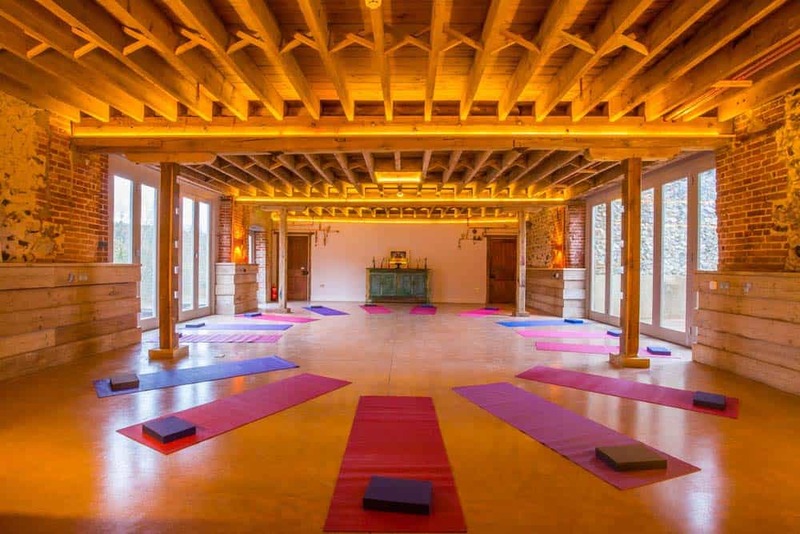 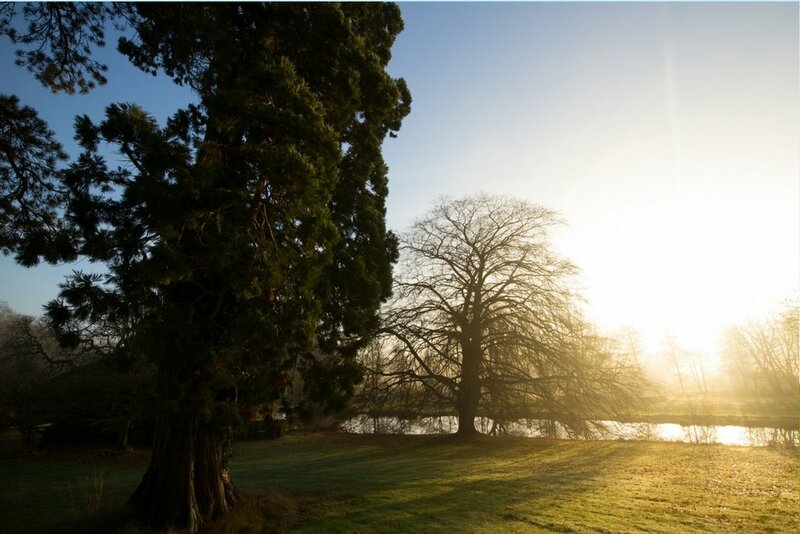 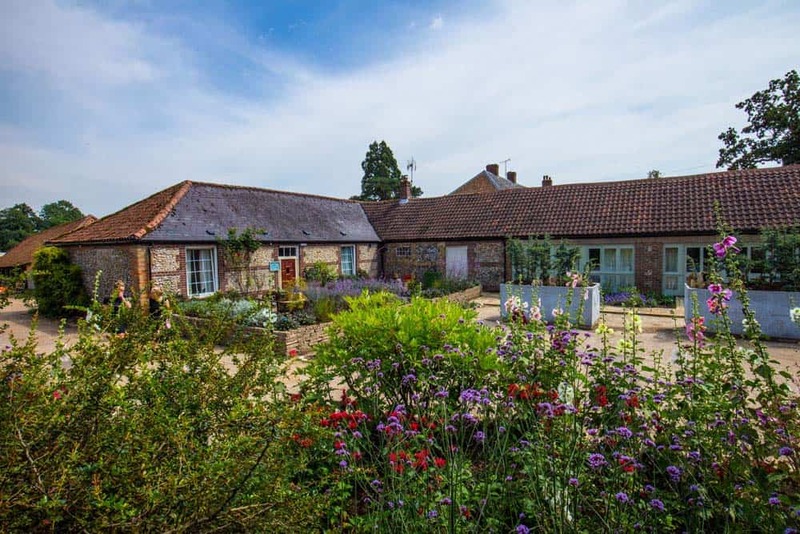 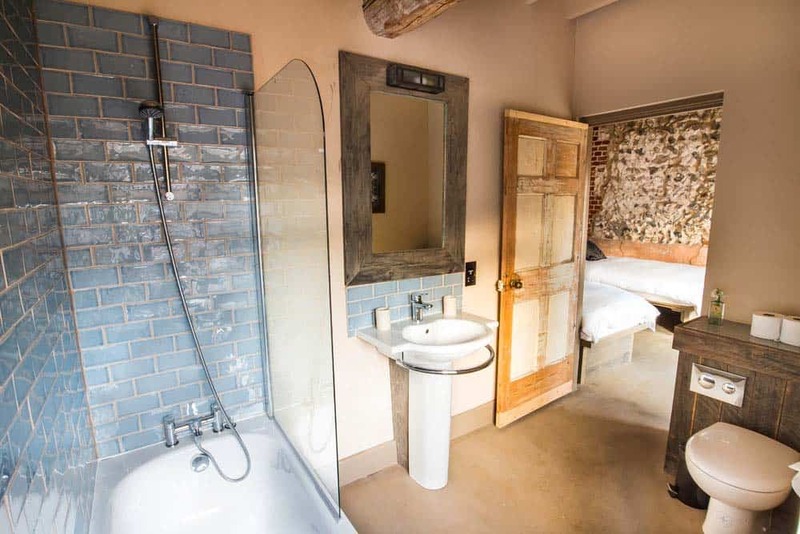 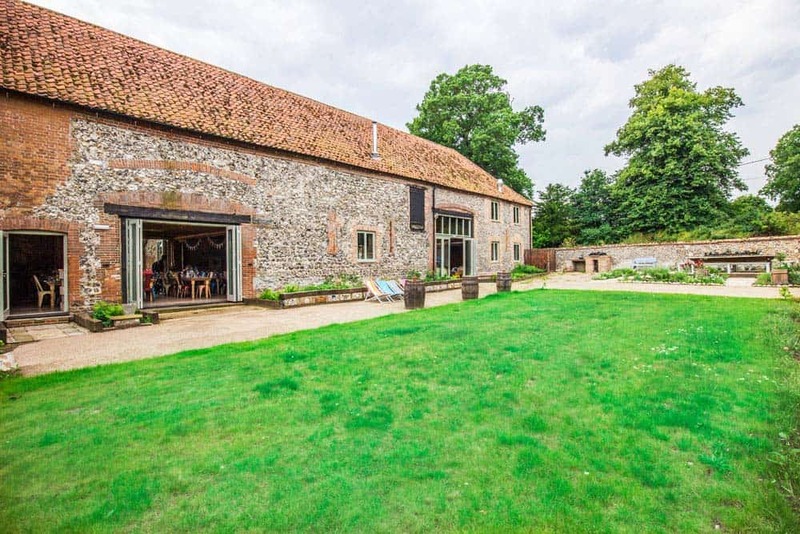 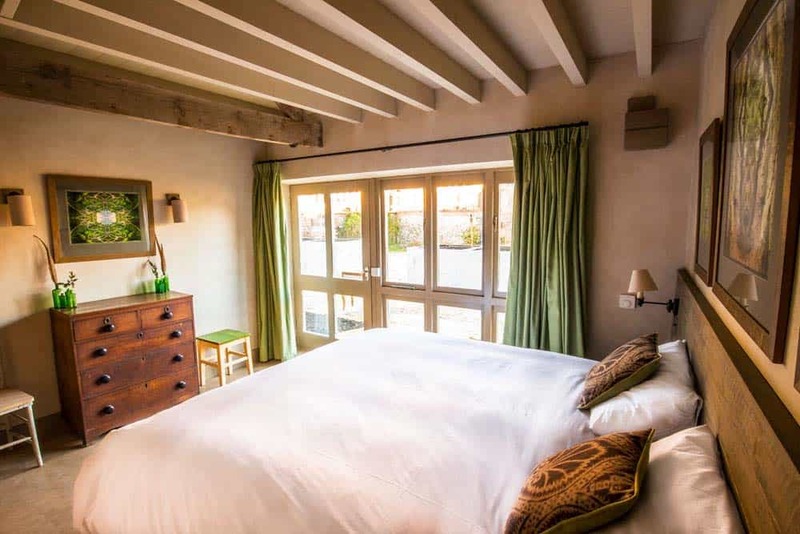 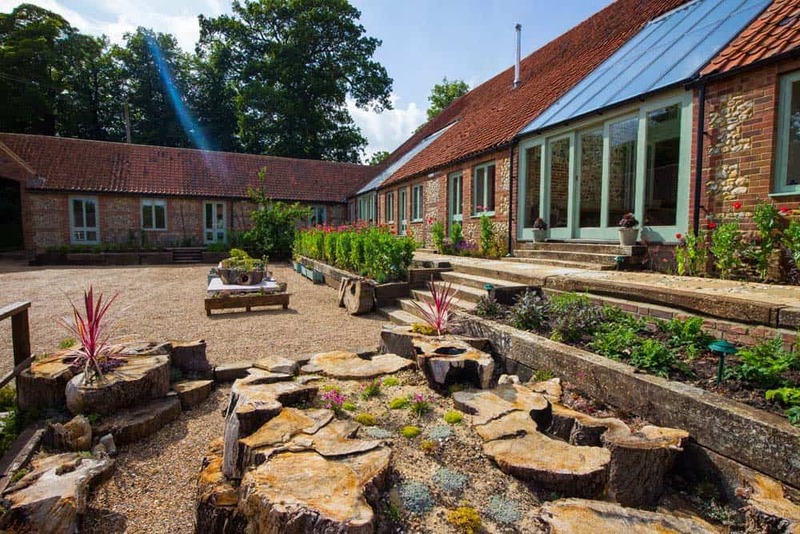 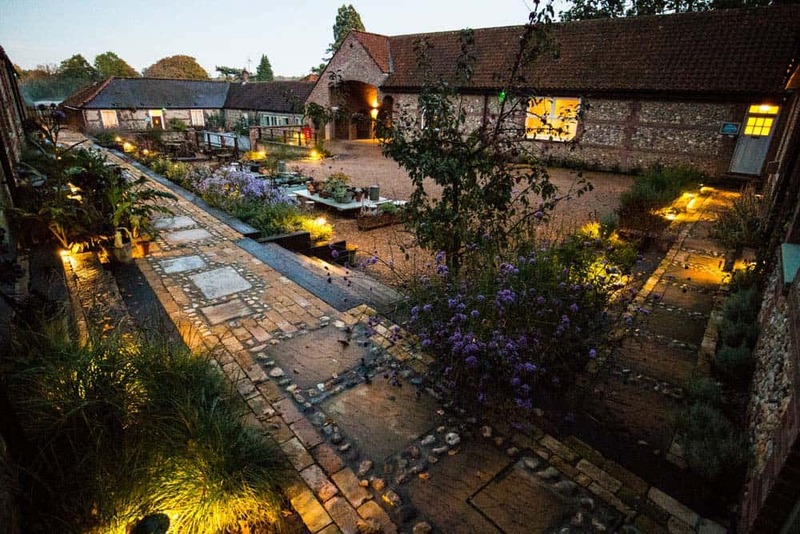 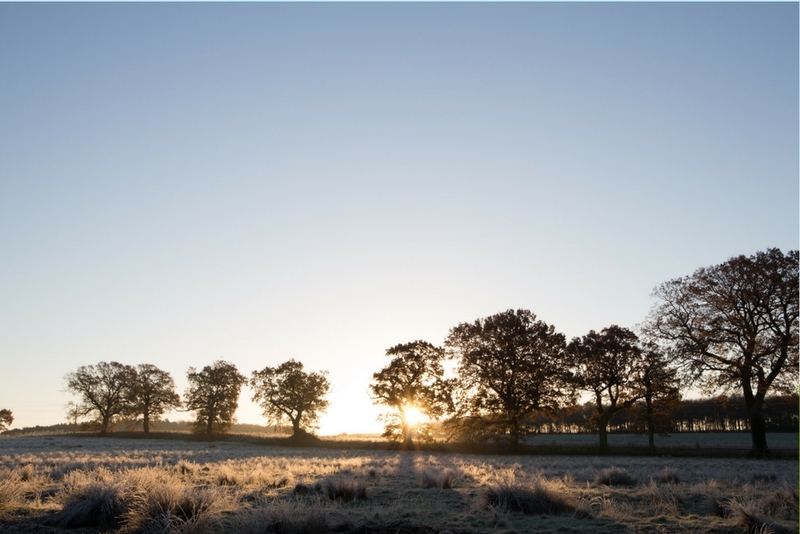 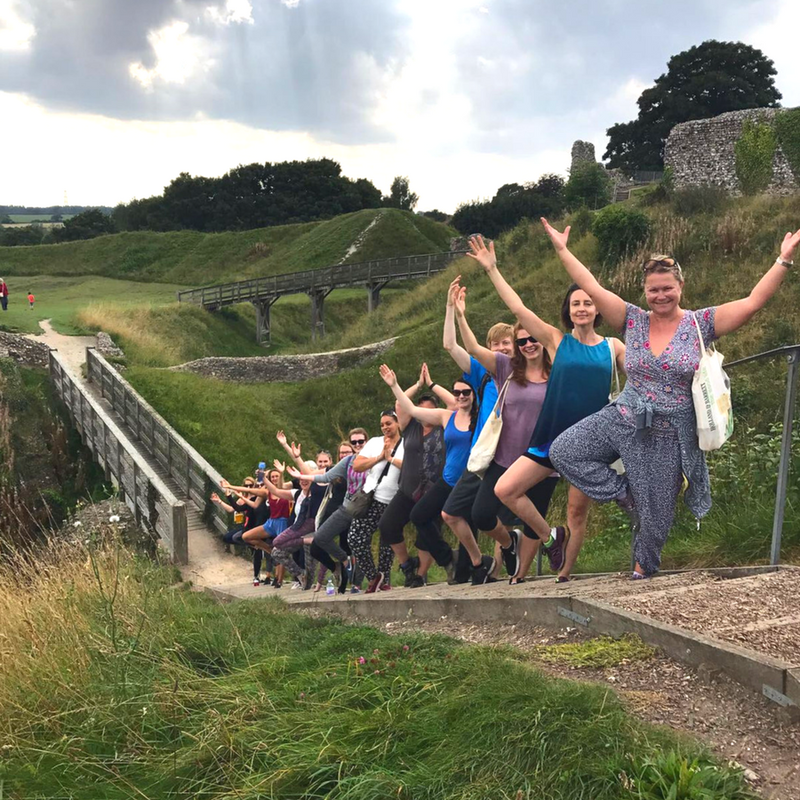 Escape to the rolling landscape of Swaffham, North Norfolk for time out from the day to day and be inspired by the eco education centre that is our Norfolk yoga retreat. 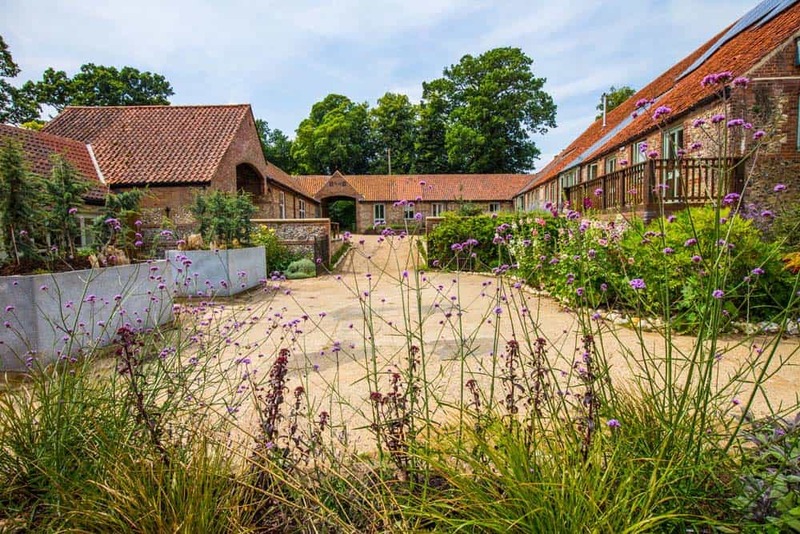 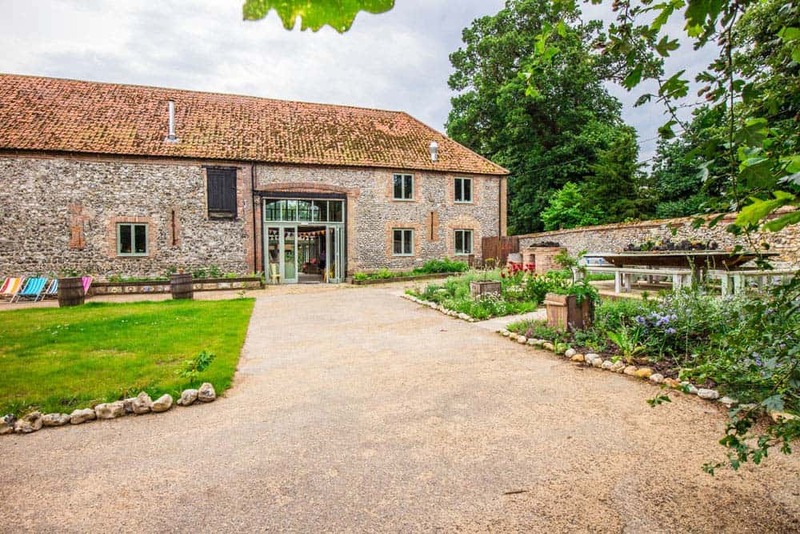 Originally a family home, the entire property has been converted into an eco education centre, to help re-invigorate the local area with jobs, a sense of community and locality and thus a new heart centre. 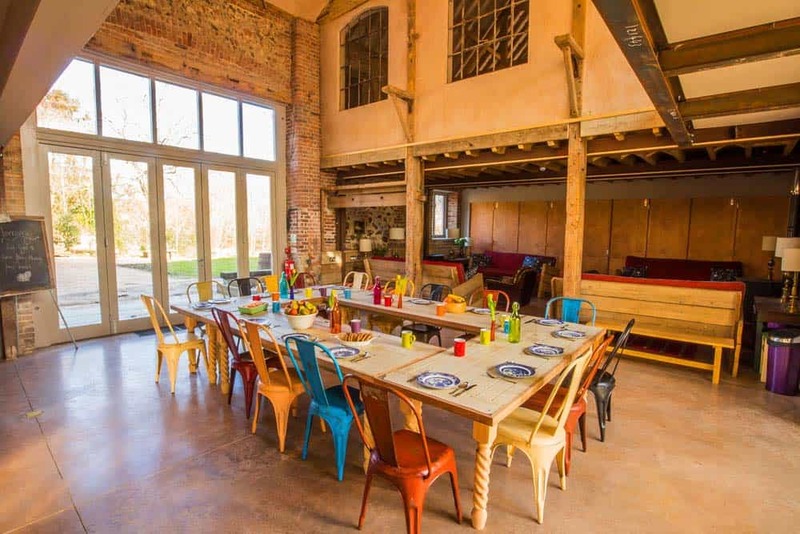 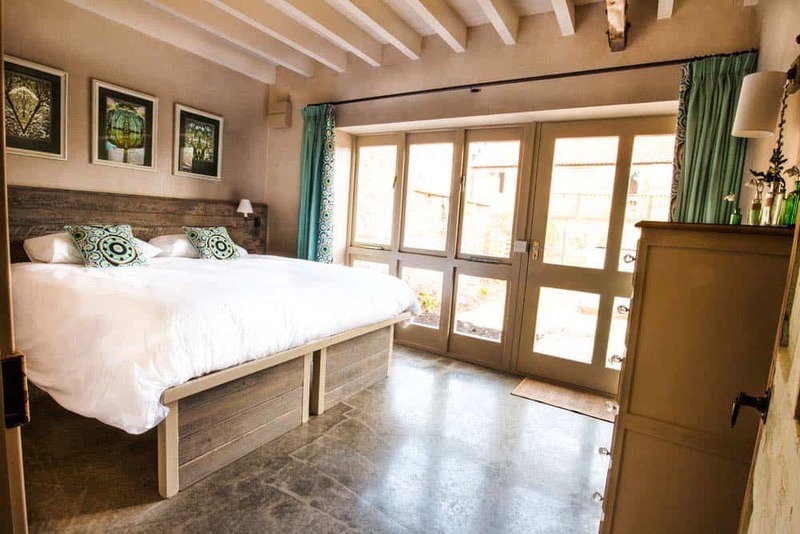 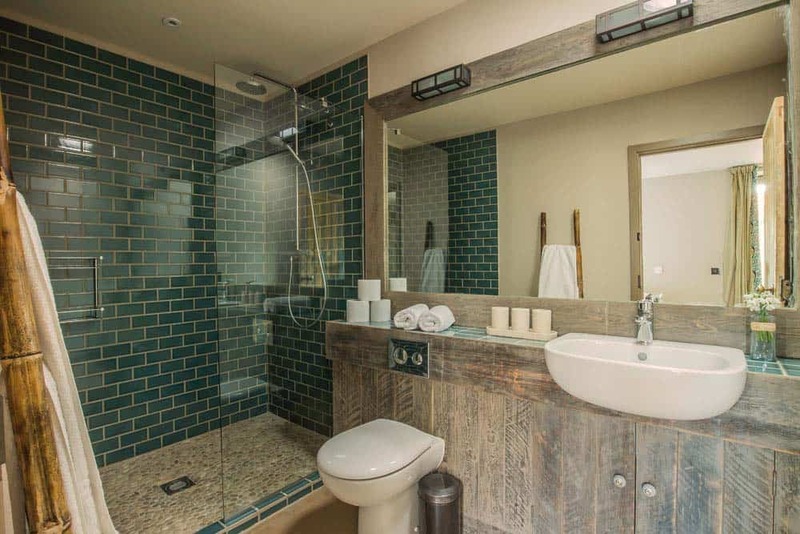 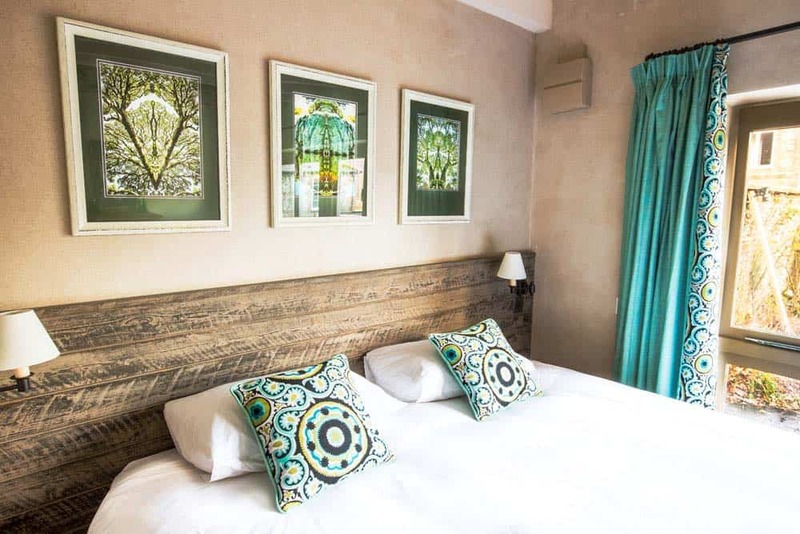 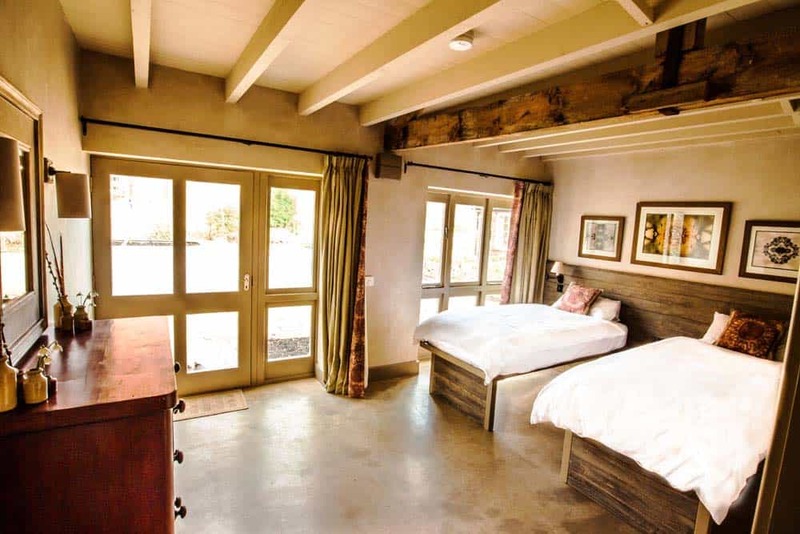 The estate has been transformed into a thoughtful and stunning ecosystem of sustainability, through the re-use of materials; a wood chip boiler heating the whole estate; recycled and upcycled furniture; it really is quirky, clever and luxurious. 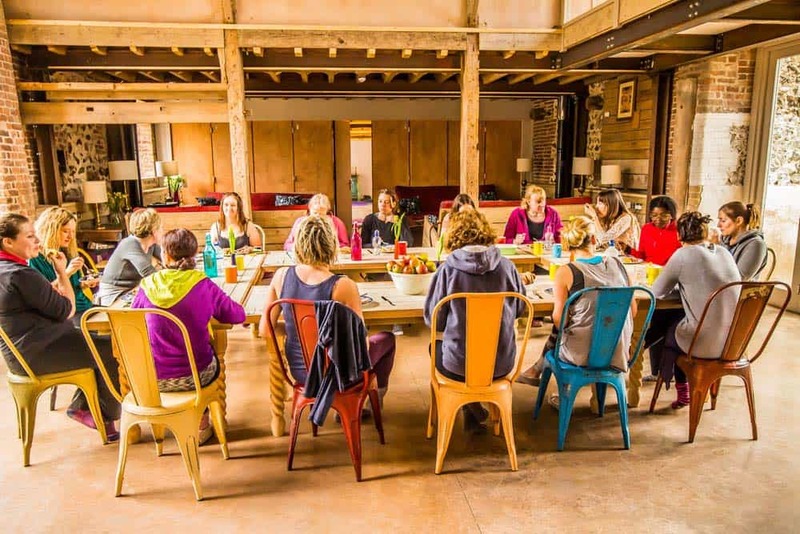 The sympathetic design to work in unison with the environment and to house accommodations of all types and budgets for conferences and workshops in sustainability really is an inspirational vision held by the owner.